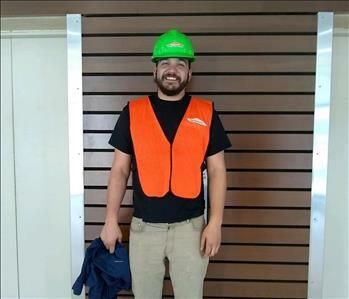 Cade has been with SERVPRO for over a year now. He works primarily as a Commercial Restoration Manager and is Production Manager on residential homes when he's not busy. 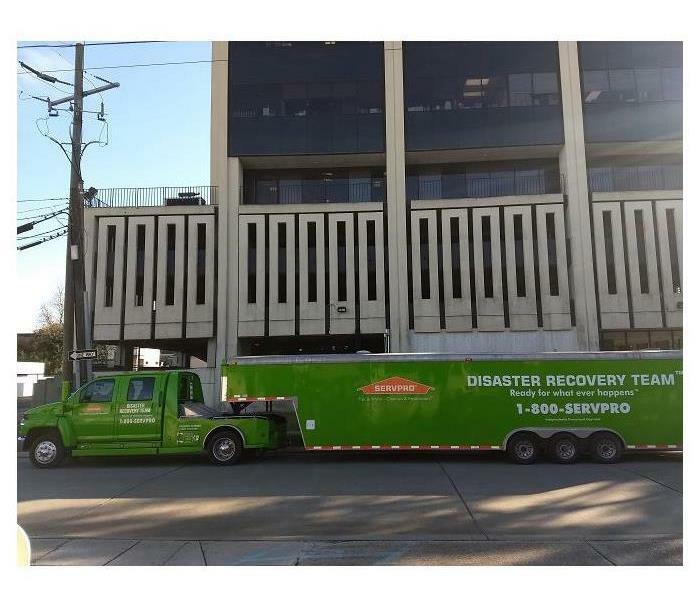 He is certified through SERVPRO in Commercial Restoration, Crew Chief, Fire Restoration, Water Restoration, and Water Restoration Technician from the IICRC.